On October 14, 1992, President George H.W. 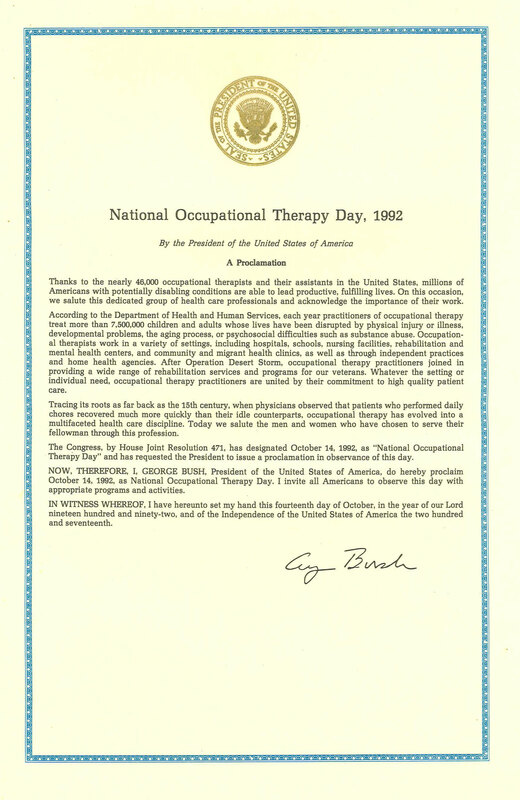 Bush signed a proclamation for National Occupational Therapy Day.  The United State Congress passed House Joint Resolution 471 that designated October 14, 1992, as National Occupational Therapy Day and requested that the President issue a proclamation in observance of the day. The proclamation says that occupational therapy practitioners are committed to high quality patient care. "Today we salute the men and women who have chosen to serve their fellowman through this profession." Photo courtesy of AOTA's Public Affairs Division.